If you want to download the Facebook Live Video on your Android, iPhone and windows PC, then here I will show you the best solution. So let’s check out the below tutorial. Facebook is the most popular social network of this time. It has taken people by storm. It has 1.9 billion active users. It is one of the greatest social networking sites. 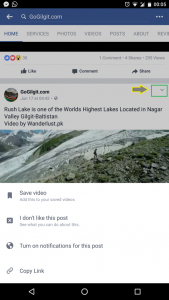 Recently, Facebook has recently to introduce a new fantastic Live Video feature to keep connect with people quickly. The feature likes, people to allow to stream video from Smartphone on Facebook profile for his friends to watch. 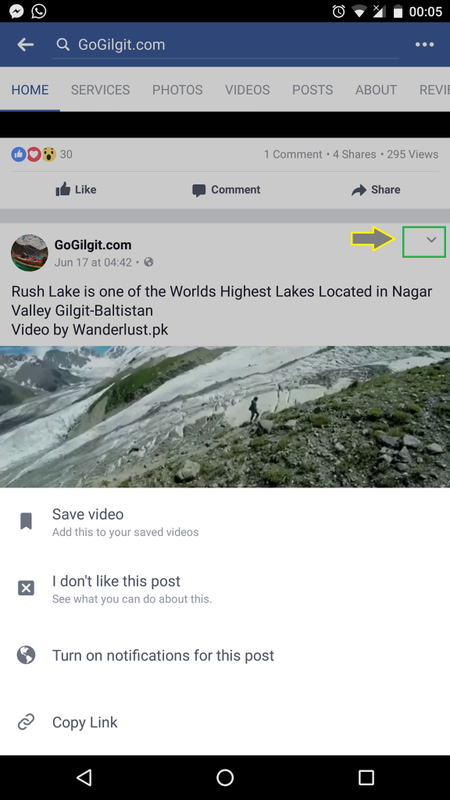 Once you stop the live video, it can automatically post on your Facebook wall, and it is visible to your friends and enjoys the moments. Once it’s posted and if you want this live video means you want to download on your Smartphone on windows PC and you looking for how to download Facebook Live Video then Follow the simple steps below. Here’s we will talk about how you can download Facebook live video on your PC, and then we will move on to iPhone and Android Devices. First of all, on your PC. Open Facebook in a browser. Now the video will open in a mobile site. You will see the option to download a Facebook live video. Click on it. Tap on an arrow next to the title of the video. Like in the screenshot below. Copy the link. Paste it in Google Chrome browser of your phone. Tap and Hold the video.You will get an option to download Facebook live video on your Android phone. That’s all If you have any questions or queries regarding this guide. If you would like to add some other method in this handbook. Let us know in the comments. These are the best ways to download Facebook live video on PC, Android or iOS without any third-party app.